Hello readers, as you may have noticed, I’ve been away from blogging land for a while. 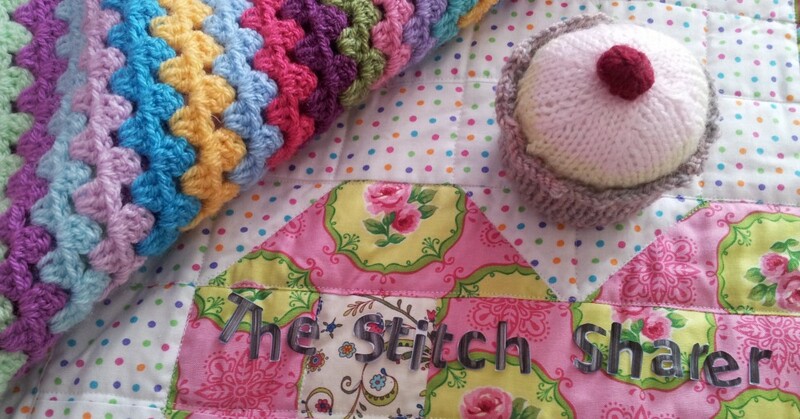 No excuses – my blogging / stitching mojo just seemed to pop off somewhere – I guess everyday life just took over! I haven’t managed to immersed myself in a new project. I keep thinking about starting something new and then become a bit lost and stuck on what to make. Either that, or the phone rings and before I know it I haven’t even found a pattern let alone cast on or started a foundation chain! Do you ever get patches like that?